We suggest you do this by mind mapping. 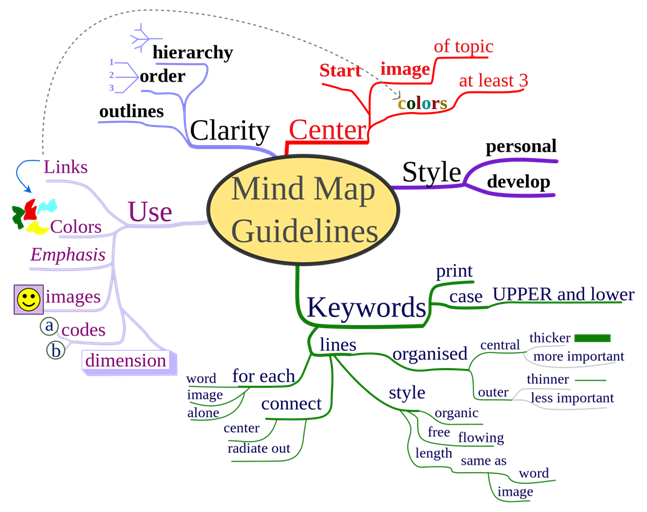 You can use our Learner Challenge Mindmap Doc or another online mind mapping tool such as Mindmeister, MindMup, Coggle, Canva. Other tools you might consider using to ideate are Padlet and Prezi. Or you might simply choose to sketch it out on paper. You may find it helpful to use the metacognitive technique called “Think Aloud” as you investigate various tools. With this technique, you literally think out loud and record your thoughts as you explore (e.g., “The interface is nicely designed, but I don’t see the ability for peer comments, and that’s an important feature I’ll need.”). Recording your thoughts by using a microphone and software like Audacity allows you to focus on exploring the tool without interrupting your thinking by taking notes. You may have already had a tool in mind, or find that one tool will jump out at you as being ideal. Or, it may take more time and some trial and error before you hit on something that fits your needs. 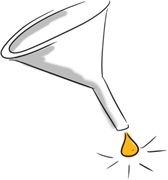 Ideally, you already had a tool in mind, and find that it fulfills all your, and your learner’s needs. Or, it may take more time and some trial and error before you find a tool that is suitable. Don’t get disheartened – refer to the sites referenced in this section earlier for inspiration. Now that you have selected the technology that you will integrate into your teaching and learning, it is good practice to assess its fit beyond your learner challenge definition, to include other factors around support requirements. A helpful framework to guide this assessment is the SECTIONS model, developed by Tony Bates and shown here. 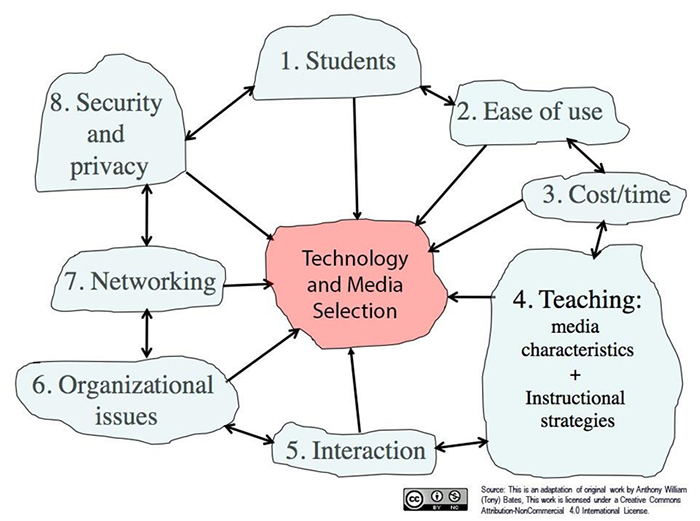 It is one of many frameworks that can help you make effective decisions about the choice and use of technology (and media) for teaching and learning. It is important to note that while the design thinking around technology integration is learner-focused, it is also important to ensure that the tool you’ve selected is a good fit for your students, course, program and institution and the SECTIONS model can help with this. Next, map your chosen technology to the SECTIONS model through our aptly-named “Map your technology to the SECTIONS model” exercise.